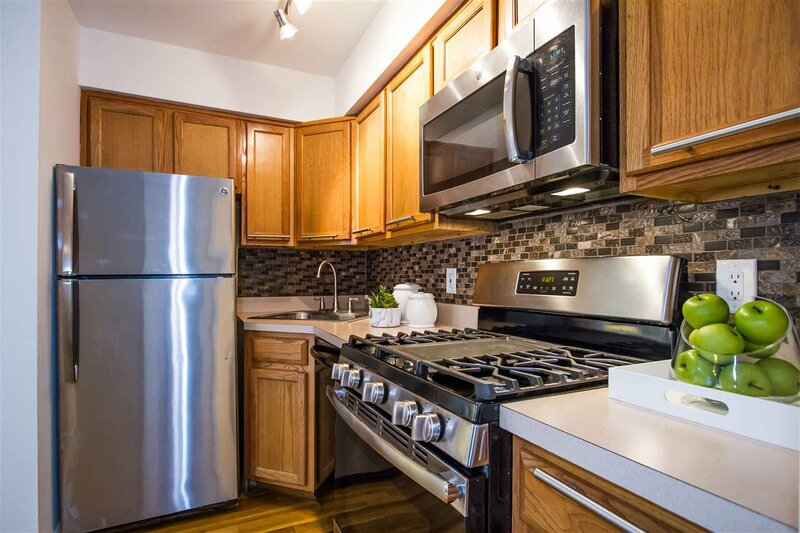 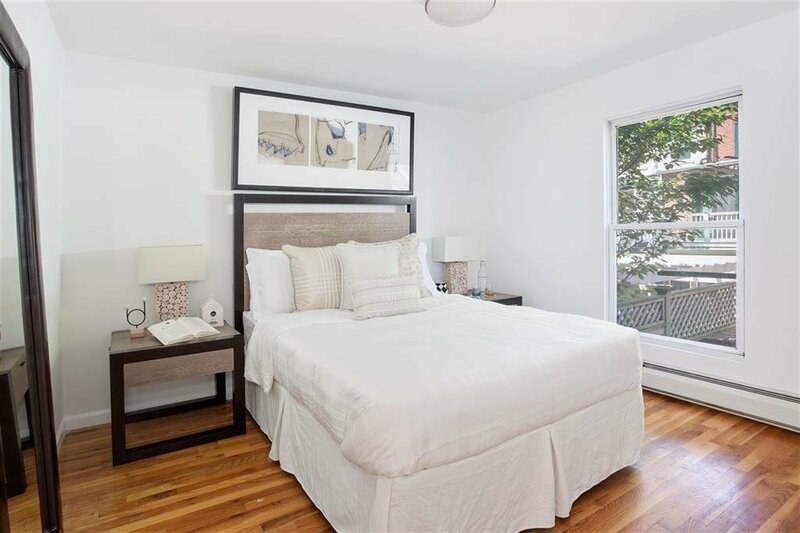 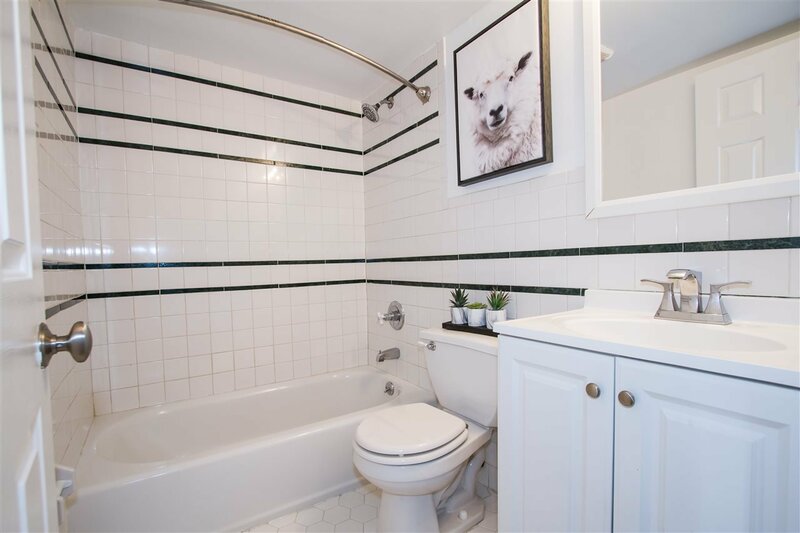 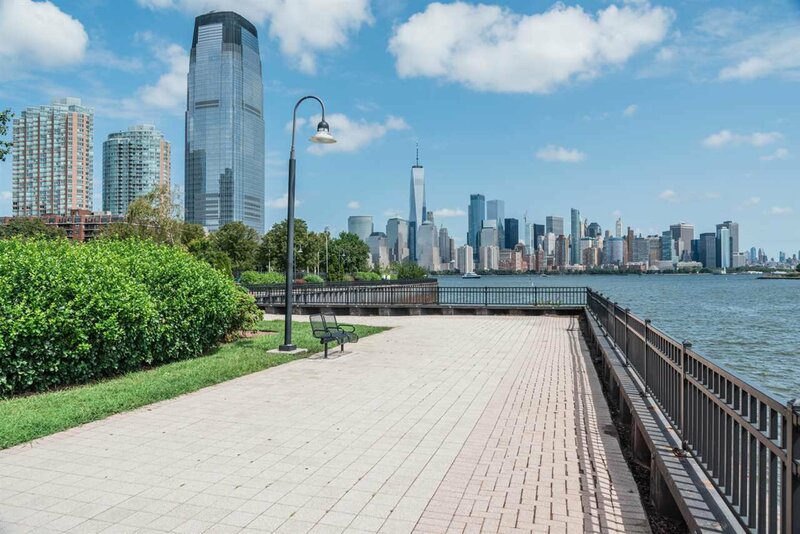 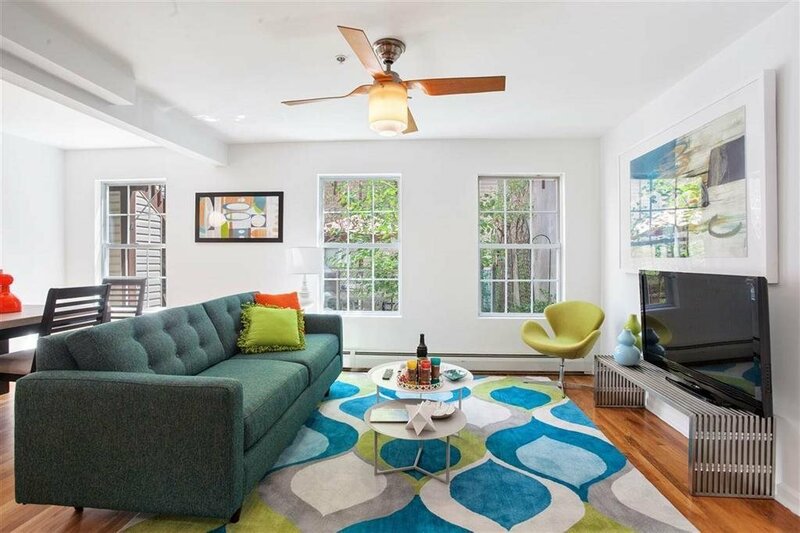 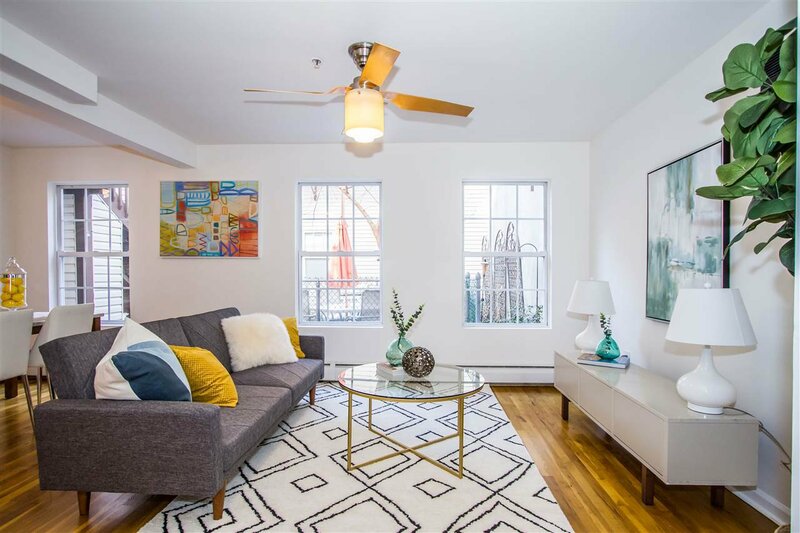 Beautiful 2 Bedroom, 1 Bathroom home is located in one of Jersey City’s most desirable neighborhoods, historic Paulus Hook. 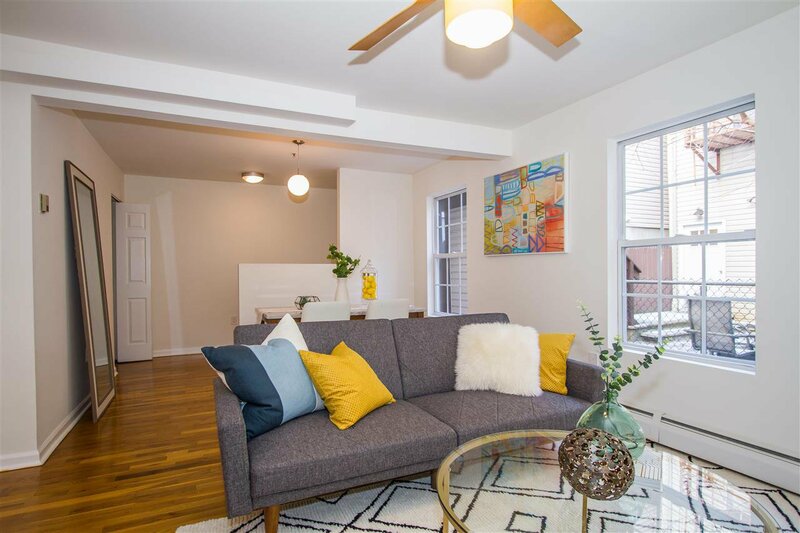 The house is perfectly laid out and has enough room for a formal dining room, large living room and kitchen with two nicely sized bedrooms. 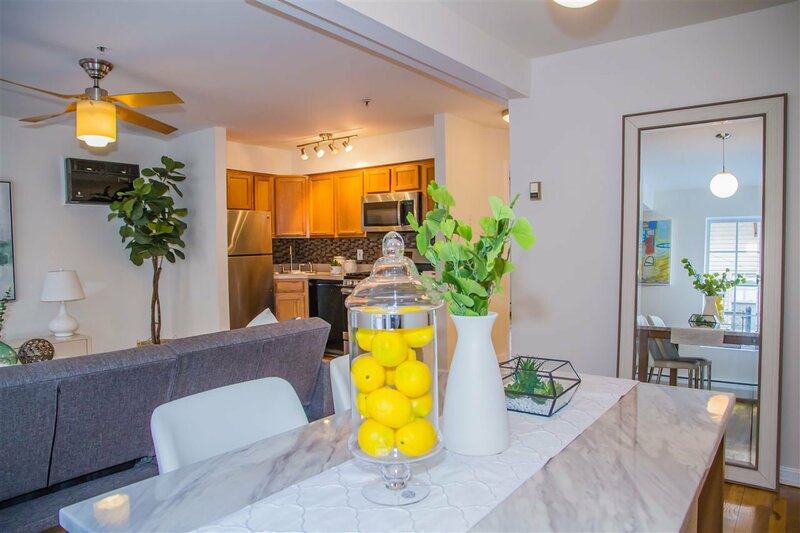 The unit comes with common courtyard outside your living room, own massive storage space, access to a shared laundry room all of this packaged with a LOW maintenance fee makes this a picture perfect home. 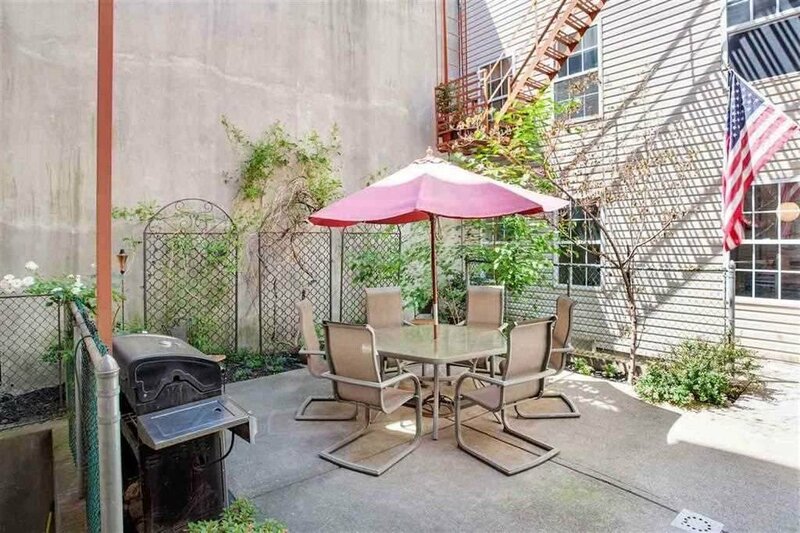 Short walk to either Exchange Place or Grove Street Path station. 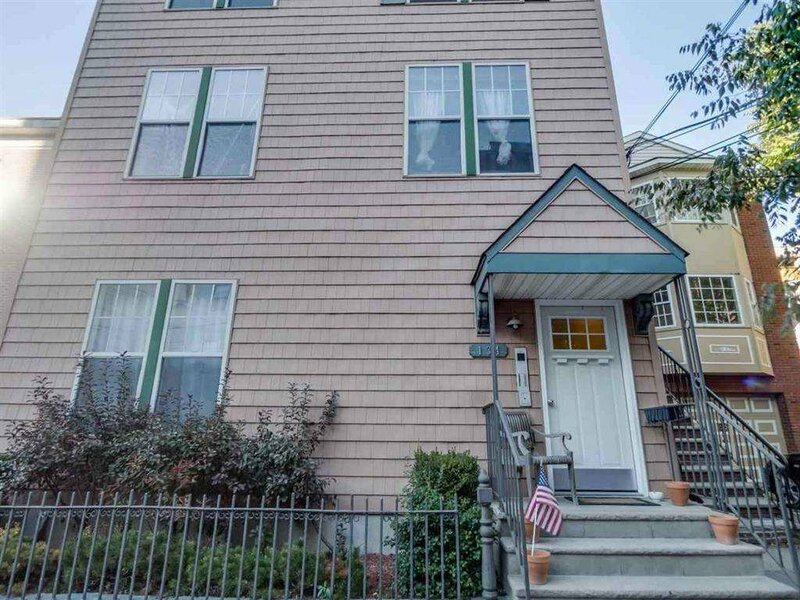 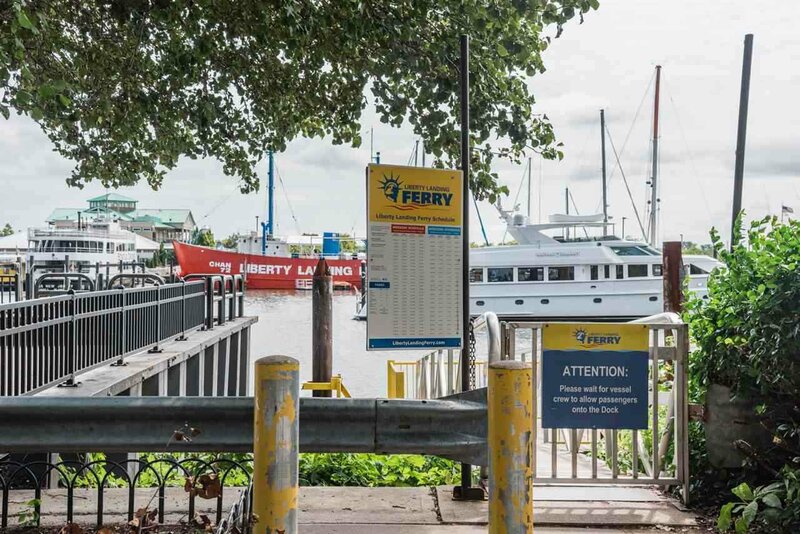 Minutes to the water, multiple Citi bike locations, Light Rail and ferry. 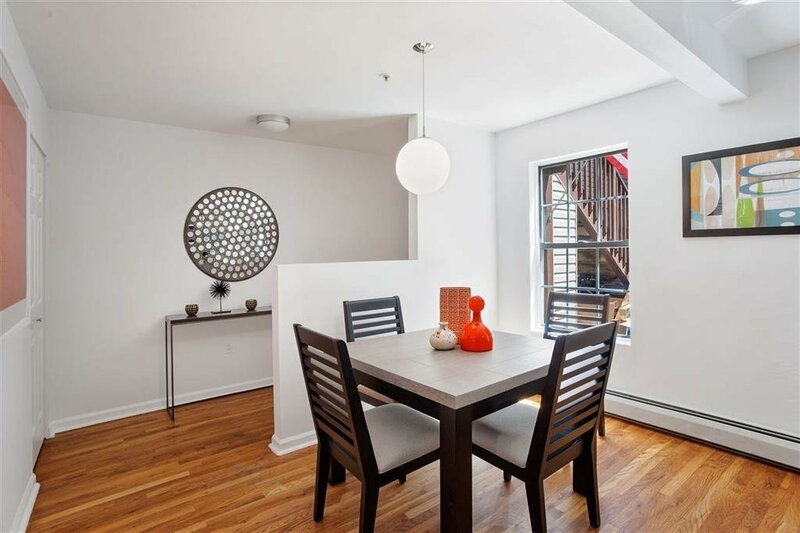 The neighborhood features excellent public and private education options within 2 blocks (the River School, PS 16, Waterfront Montessori and St. Peters Prep).